You have questions? 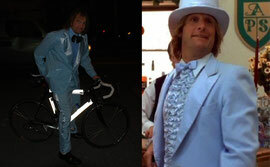 We have the answers...at least about BikeWrappers and related stuff.  Interested in selling BikeWrappers in your store? Then send an email to orders at bikewrappers dot com and we will send you wholesale purchasing information.